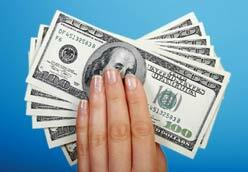 No need to collect points – all surveys paid in cash! Brand Institute panel members have a say in shaping the future of industries ranging from pharmaceutical to consumer products. They are a global leader in brand identity consultancy and have over 18 years of experience and more than 600 companies in their client list. Many surveys have medical and pharmaceutical themes, as Brand Institute is the parent company of the Drug Safety Institute, which provides market research services relating to drug name approval. 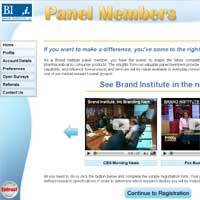 As a panel member with Brand Institute, you can influence how products and services are made available to the public. After registering, invitations are sent directly to your email address. Survey invitations will always state the amount of time estimated to take the survey and the amount of cash that is offered for completion. The protection of your privacy is assured as Brand Institute reports their results in aggregate and state their goal is to make their users’ experience online as fun, secure, and informative. 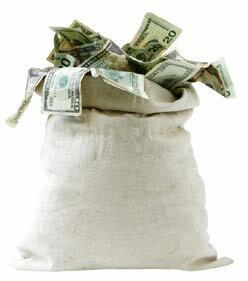 Brand Institute pays cash to their panelists for all surveys. After a member submits their completed survey, the cash reward is automatically deposited into the member’s PayPal account or sent via cheque. Surveys pay between $5-$30 USD for each survey. Payments are typically made every 4-6 weeks, and there is no minimum balance or points needed to redeem.